Permaculture Action Asia is a non-government (NGO), non-profit organization dedicated to spreading permaculture principles through educational and project initiatives across the country. 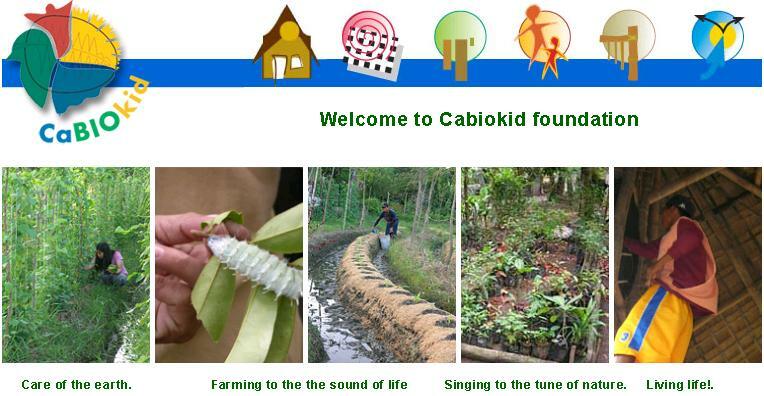 Based in Cebu City, the NGO is supported by Edge5 Permaculture, local governments and a number of civic organizations. The organization envisions an encompassing sustainable living system that will meet society’s needs while in total harmony with the environment. This organization dreams of building and replicating sustainable living communities around the country, starting with Cebu. - be a catalyst for social change that can inspire an ethical, sustainable and caring society. - provide access to Permaculture training that will encourage the public to take care of the environment. - produce comprehensive research about Permaculture and share this with other NGO’s, businesses and other institutions worldwide. - create and replicate a stable permaculture model site that can be implemented in other places. The NGO is working on installing five demo sites in Cebu City, Danao, Arago, Toledo and another provincial site that are all expected to be operational in the later part of 2010. The organization is planning to conduct its initial Permaculture Design Course (PDC) in the latter part of 2010. In the following year, monthly classes, short courses and an accredited PDC will be implemented. Everyone is invited to enroll. 2. Having Permaculture introduced into the school system. 3. Implementing and running four demo farms to showcase livelihood programs and sustainable agriculture practices. 4. Create eco-villages along with the demo farms. 5. Make financially-independent farm models that can provide local employment and can be easily replicated in three years. 6. Establish a major permaculture research facility in Asia that will be the permaculture hub in the region. The NGO is actively seeking volunteers, teachers, donors and other parties for assistance with their projects. They are in need of funding, land and grants to further their mission.